Best 3 in 1 Gel Nail Polish UV and Led Light Cure, Fast. Perfect on Nails and shinning. 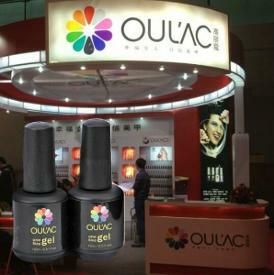 Oulac Gel is available in bth the standard Gel and the One-Step Gel Range. 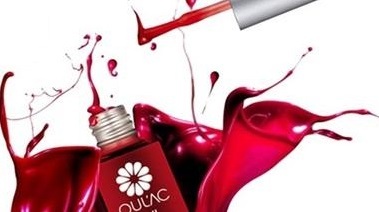 OULAC is its own registered trademark and brand name and implies no connection or association with other brands such as CND, OPI and Gelish. Oulac Nail polish is made under strict conditions and all colours are European and British safety criteria approved. 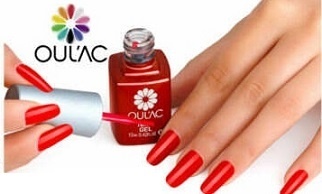 Oulac Gel polish is available in both 12 ml size standard colour range and the15 ml Size bottles. All our OULAC products are 100% authentic made by the same Bluesky Company. 14+ day Wear. Mirror Shine. Zero Dry Time. No Nicks. No Smudges. UV3 Technology. OULAC Nail Polish is a hybrid Gel Nail Polish that goes on as effortlessly as ordinary nail polish but remains perfect flawless for a minimum of 14 days with the correct application.